Sarah Hartley spent the entirety of her first pregnancy sick. A debilitating lack of focus, constant trips to the bathroom, multiple hospital visits for testing, a couple of falls…it just seemed to go on and on. She did not feel healthy, or beautiful, or glowing. At all. She needed support but feared she’d be judged a terrible mother if she admitted to hating pregnancy. So she started writing about it on her personal blog. Readers soon began thanking Sarah for putting words to what they were feeling, too. She realized there was something missing in the media, and Holl & Lane Magazine was born. 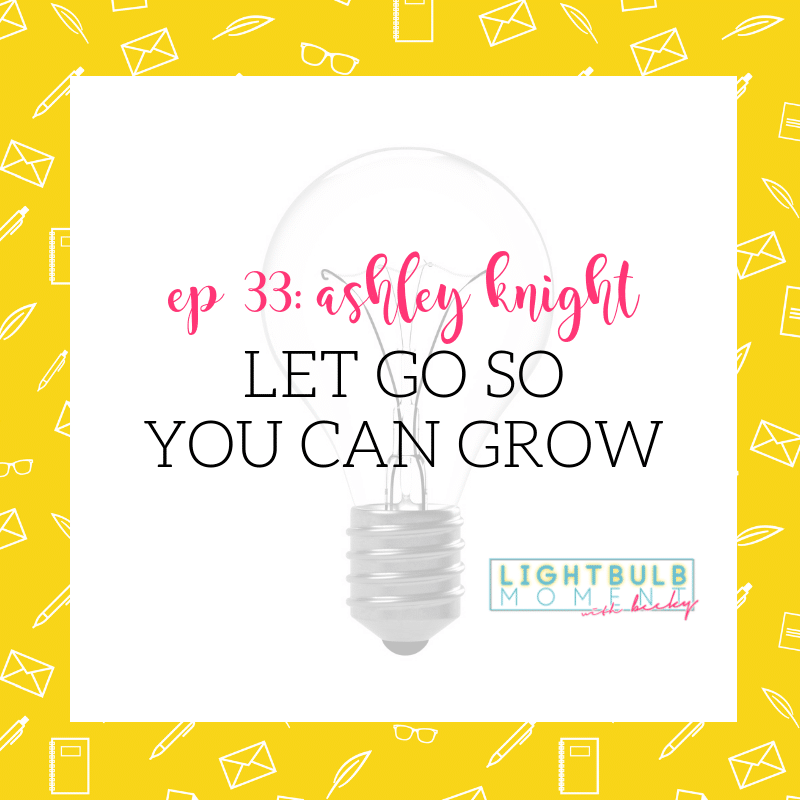 A year ago, Ashley Knight was struggling to balance baby and business without exhausting herself. In addition to being a coach, she was the leader of the Hello Boss Community. 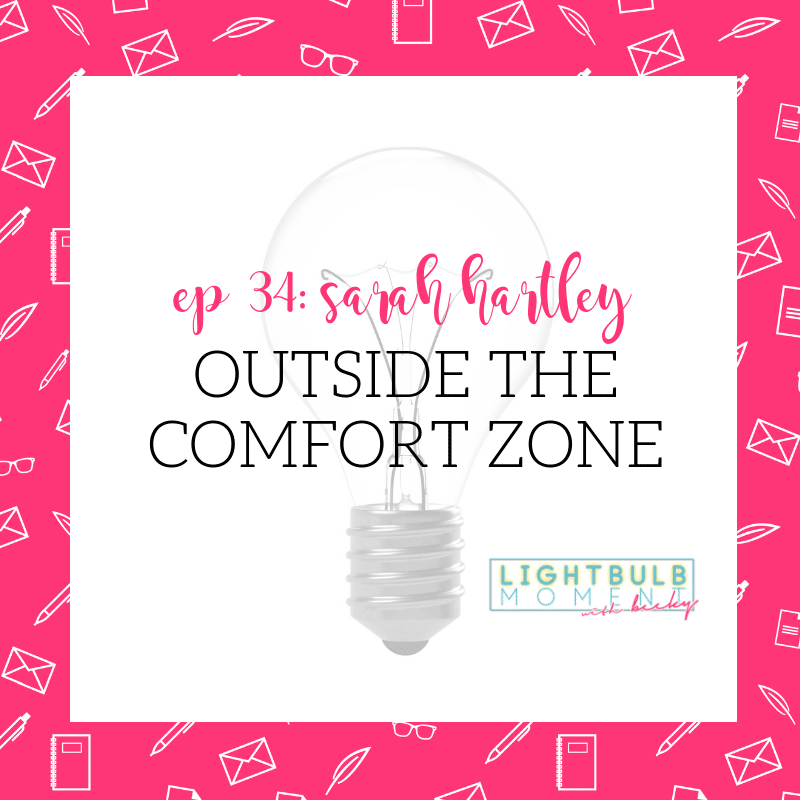 Ashley was not only doing her own social media, sales and marketing strategy, and copywriting, but also helping clients do the same. It all started affecting her health and relationships. She’d started her business to spend more time with family, but that wasn’t happening. Ashley’s fears kept her from hiring help. The fear of letting people in—she’s a very private person and used to doing her own thing. The fear of delegating—if they didn’t get it, she would have wasted time, and time was her most valuable resource. Despite her fears, she realized she had to finally let things go … and it was the best decision she’s ever made. Community founder, People connector, Coffee Snob, Educator & Business Mentor…just some of the words you might hear others use to describe Ashley Knight. 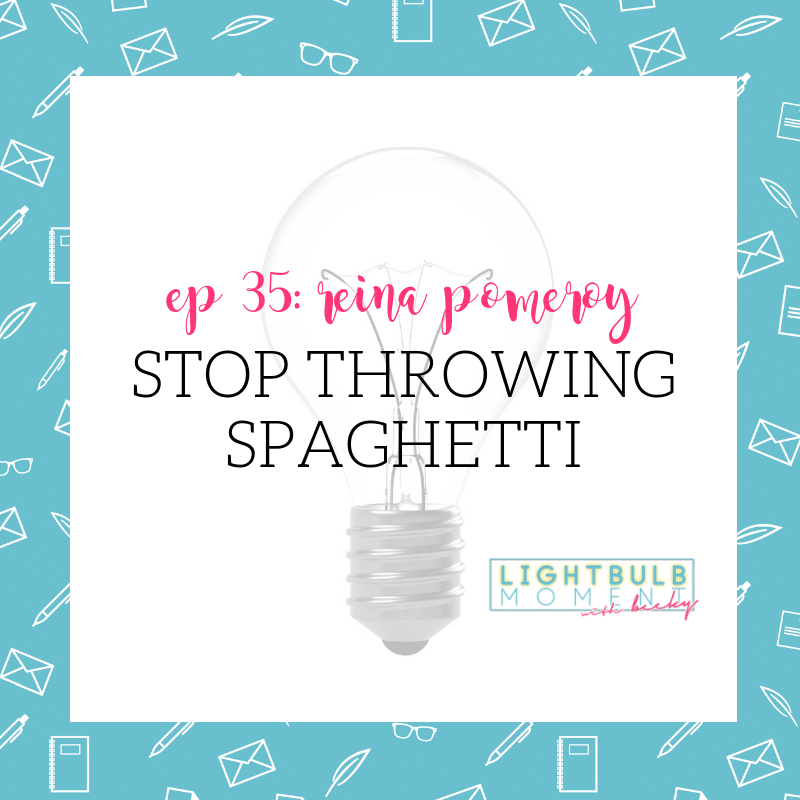 In nutshell, this girl’s shifting the way the world of business works, with original branding and planning strategies that get women in business visible, profitable and living their best life! 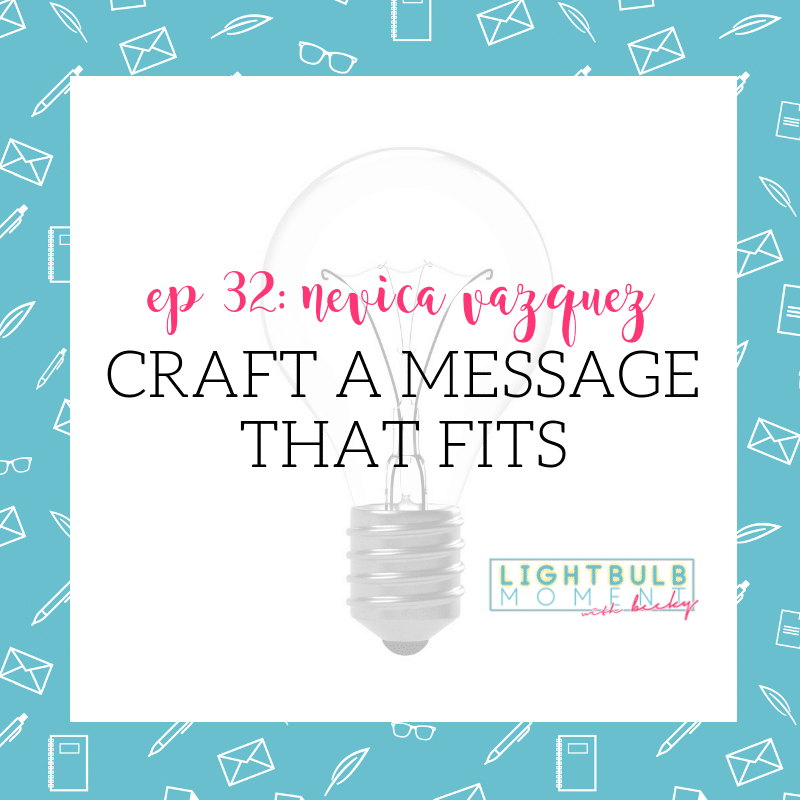 Nevica Vazquez started her business not understanding brand messaging, and not really knowing what set her apart from any other coach. She tried a variety of niches, and couldn’t come up with one concise message about what she was doing and why. Finally, she realized she’d been denying what she really liked best—focusing on the big picture. She also recognized that she needed to do for herself what she’d been teaching her clients. It was time to to stop, take a look at what’s been working, and use that data to make more informed decisions. Nevica Vazquez is a Business Strategist to digital bosses who want to refine and restructure their business, so that it’s built to grow. The bosses she works with are past the beginner stage and are ready analyze what they’ve done so far, so they can use that data to create their new business foundation and plan that will take them to 6 figures and beyond. Geily Romero started her own business straight out of a corporate job, doing all things accounting. She began with straight bookkeeping because she knew she was good at it, but quickly learned she didn’t like it. She moved into business coaching with a financial edge. She soon found, though, that her business wasn’t growing as much as she’d like. Was it her pricing? Coaching packages? Market research soon revealed the answer: There was a disconnect between the creative clients she loved serving and the website she was using to draw them in. Geily hired a branding coach to help bridge the gap. It was just what she needed to move forward in her business. 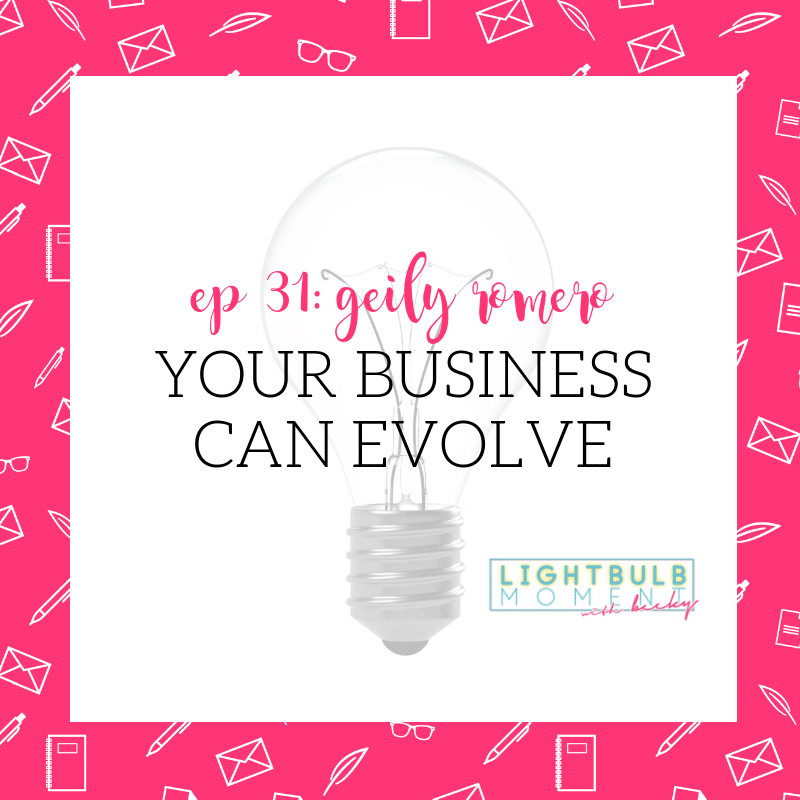 Geily Romero is a Business Coach + Money Management Strategist helping creatives strategize their business and finances. She coaches her clients through pivoting and scaling their business while helping them manage their cash flow. She also works with them on a personal level, helping them manage their money strategically through budgeting, saving, paying down debt and reaching their financial goals. king yaa started her journey into health coaching by chance. She’d earned her personal training certificate just for herself, but women began approaching her for coaching so she helped new moms get their pre-baby bodies back. Soon, she realized something needed to change when these moms apologized for being late, missing a session, or being tired because their babies were up all night. She realized these womxn, in the most vulnerable time of their lives, were afraid king was judging them. It was time to combat toxic gym culture. king yaa is a black, queer, MoC, intersectional feminist mama currently living in Cape Town, South Africa. She’s passionate about all things relating to womxn/queer/trans/fat/melanated health and wellness on a global level. 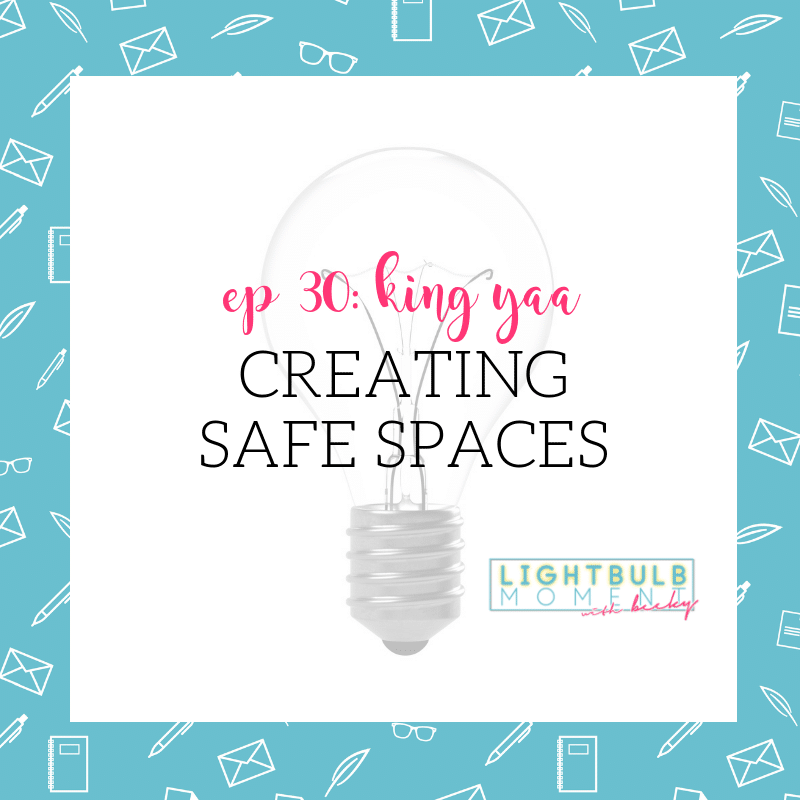 She likes to weave the intersections of her multiple identities into her work and play and encourage LGBTQ+ folx to take up space and commit to living their best lives in their bodies.